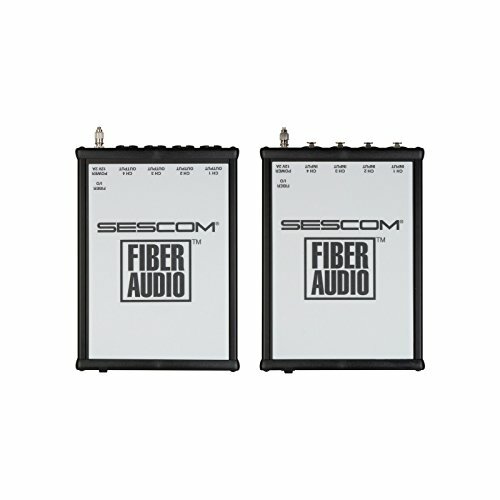 Send 4-Channels of XLR balanced line level audio over a single fiber with the Sescom SES-FA4BAL-V2. The simplest solution for sending XLR audio over long distances via multi-mode or single-mode optical fiber. The unit maintains a broadcast quality audio signal at distances up to 1600 feet on multimode fiber & up to 12.5 miles on singlemode fiber.